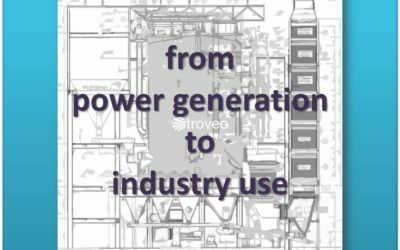 Welcome to troveo, the marketing platform for second-hand first-class power plants and/or used power generation equipment! Power plant engineering is a leading-edge discipline: Power plants and their equipment are conceived, developed and manufactured for long-lasting operations. troveo brings together buyers and sellers of used power generators and related equipment for sale. It offers a wide range of services so that the systems and components sold can be smoothly installed and put back into operation at any new location. For our customers we utilise our extended network in the industry as well as our cooperation with several other re-sellers and brokers. 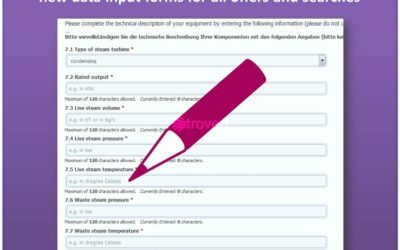 Purchase requests for power plants and equipment are always at no charge for you; and even sales offers are without charge until a successful sales deal has been concluded. troveo is unique due to our expertise in sales price evaluation, marketing, engineering, sourcing, construction, commissioning, operations management, maintenance, decommissioning and dismantling of power plants. Finally, do you want to stay regularly informed about troveo and our offers? Then please click on the button below to subscribe to our free news service “troveo Quarterly”.